The Bicycle Seats we offer are very comfortable. 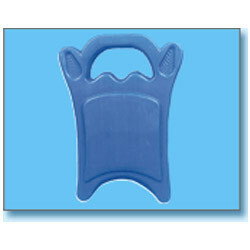 We use the best quality Plastic material to manufacture Bicycle Seats. Our seats are sophisticatedly designed by employing the latest machinery available. Cycle manufacturing companies from all over the frequently deal with us to procure our Bicycle Seats. With the valuable assistance of skilled team of professionals, we are engaged in manufacturing and supplying an extensive range of high-quality Kids Bicycle Seat. We are a well-renowned organization in the industry to provide our patrons the best quality array of Kid Bicycle Seat. We are fruitfully catering to the assorted demands of the customers by providing Kids Bicycle Saddle. 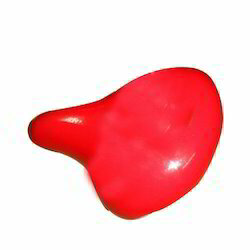 Backed by rich industry experience and market understanding, we are involved in offering a wide array of Molding Kid Bicycle Backrest Saddle to our valued patrons. With an objective to fulfil the demands of our clients, we are engaged in manufacturing a wide array of Peepy Kid's Bicycle Seat.